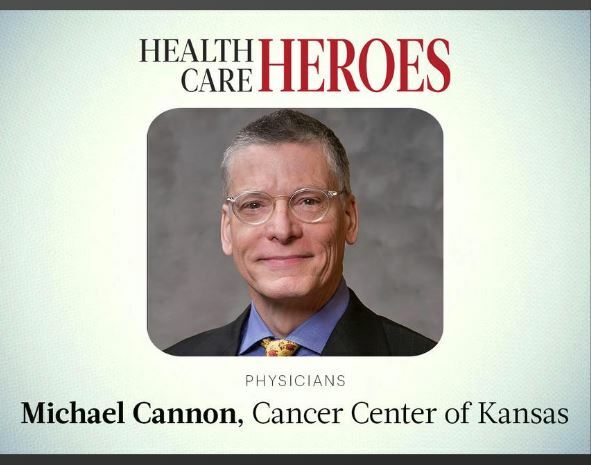 CCK Physicians Dr. Michael Cannon and Dr. Seth Page have been selected as 2018 Physician Health Care Heroes by the Wichita Business Journal. 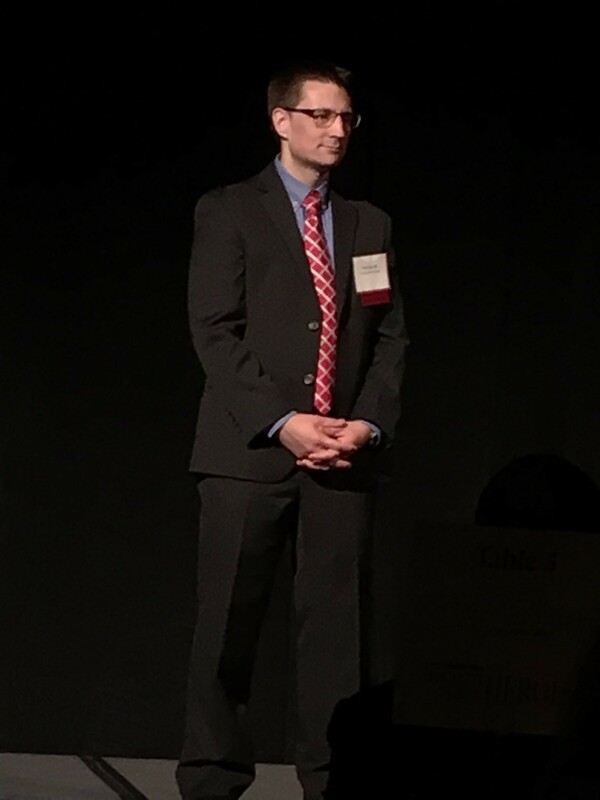 The Health Care Hero awards are given to individuals for their exceptional contributions to improving health care in Wichita and surrounding areas by the Business Journals, the industry leader covering business news from local, regional and national perspectives reaching more than 13 million readers. Dr. Cannon joined the CCK team in 1986 and has since dedicated his career to our organization. With over 30 years of service, he has become synonymous with the mission of excellence and values at the core of CCK. Dr. Page joined the CCK team in 2010 and has made a great impact already. 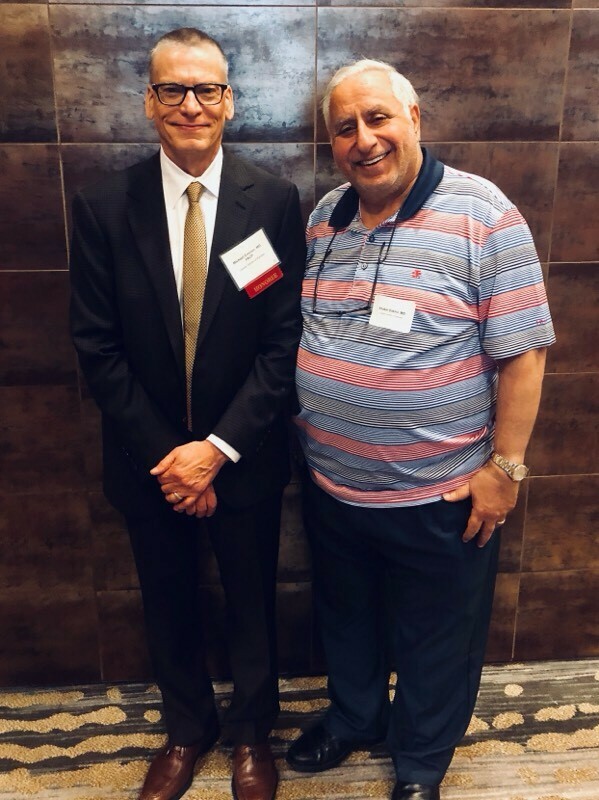 His compassion and dependability make him popular with patients and staff alike and his commitment to our mission of excellence is evident in the work he does every day. 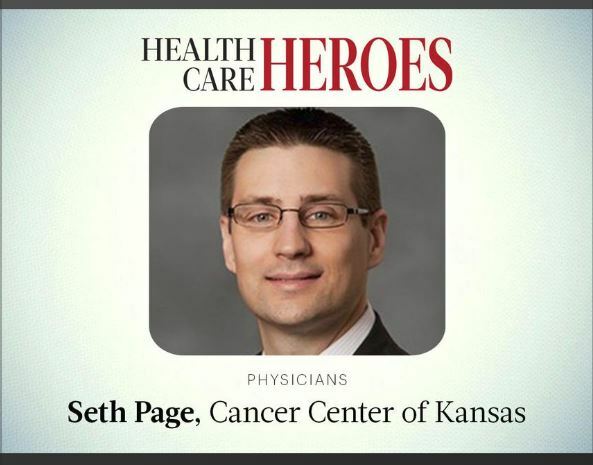 The Cancer Center of Kansas is so proud to have such well-deserving physicians as part of our team.